You can purchse my CDs through Amazon with a credit card. Or you can send me a check or money order through an order on my website www.voicelessonstogo.com if you do not wish to pay with paypal. 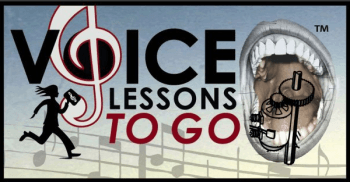 I am interested in private voice lessons for my daughter who is 12. I wanted more information and your availability . Thank you for contacting me regarding voice lessons for your daughter. I will call you to discuss scheduling one.